Kristina Keneally welcomes 2016 census change to recognise stillborn children. Former NSW premier Kristina Keneally has welcomed news that this year’s census will allow families to record stillborn children. Ms Keneally, who gave birth to a stillborn daughter, Caroline, in 1999, said families had felt excluded by a controversial instruction in the census to record “live births only”. “Every year when I fill out that census I’ve been a bit rankled and a bit angry because the instruction says how many births have you had … it’s always stipulated live births,” she told 702 ABC Sydney. 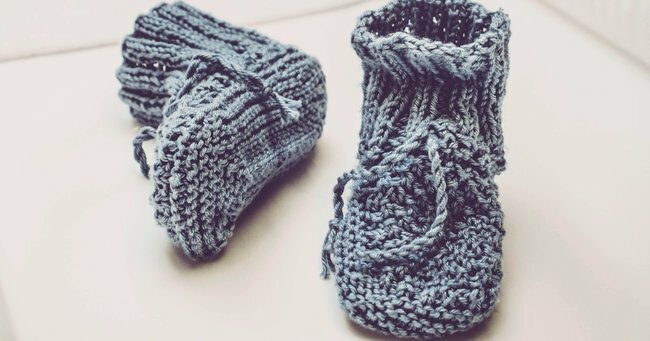 The Australian Bureau of Statistics (ABS) document, to be filled out on August 9, will now allow stillborn children to be recorded. Ms Keneally, patron of the Stillbirth Foundation Australia, said the move was a reflection of changing community standards. “There’s a growing awareness in the community that children who are born still, who are not born alive, are nonetheless children,” she said. “They are part of the family, they are given names, they are buried, they are honoured. Stillbirth occurs before or during birth from 20 weeks onwards. According to the Stillbirth Foundation Australia, six babies are born still in Australia each day. The rates have not declined in two decades. Ms Keneally said the availability of census data would compel research into prevention. “There’s been no change whatsoever in the incidents of stillbirth,” she said. “It’s one area where we have made virtually no progress.